Tap into the energy of the Shaman with this incense. It is good for when you are meditating or doing some energy work. Green Tree Masala Incense Sticks are a smooth burning, 100% natural, hand-rolled incense stick made from exotic blends of herbs, gums, resins, woods and oils. 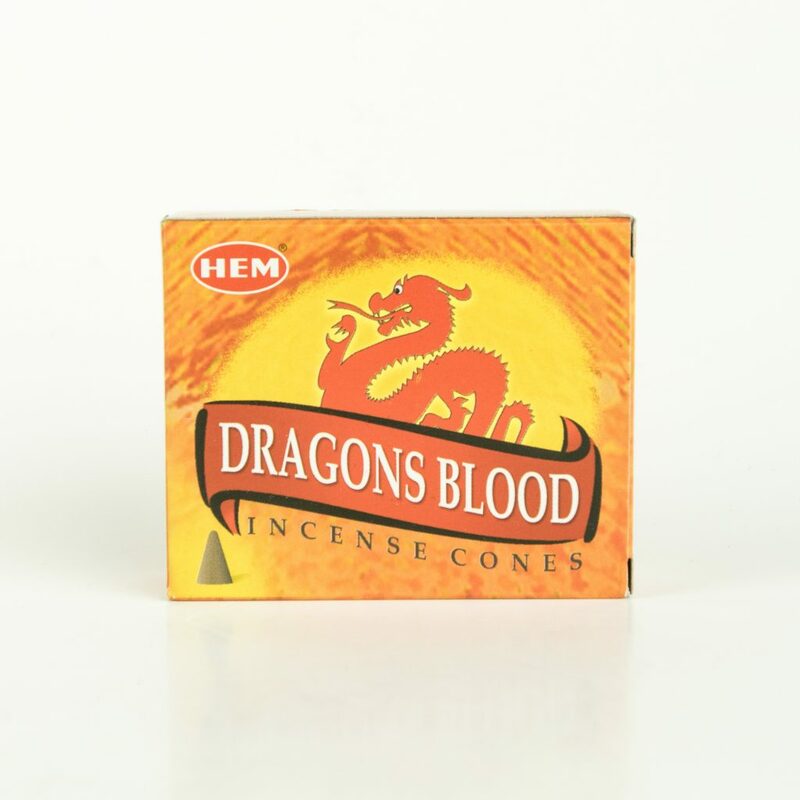 Each pack contains 12 incense sticks. Burning time is approximately 45 to 60 minutes.